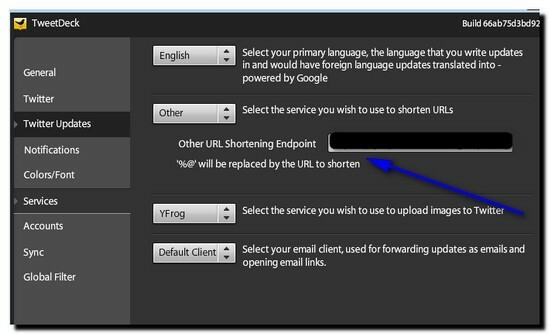 There are MANY URL shortening services available. Perhaps the most well known of them is bit.ly. 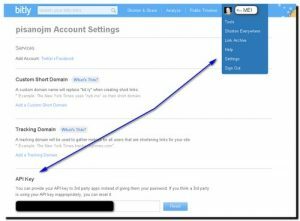 Bit.ly does a great job, but even the folks at bit.ly thought that they could do better, so they started the j.mp url shortening service. Again, when dealing with Twitter, URL shorteners are an absolute necessity. Saving two characters amounts to approximately a 1.5% gain in Tweeting-communication-potential… Nice. Sure, there are cool things like deck.ly now, but I don’t use it, I don’t like it –I like to keep things neat, tidy, and in the 140 zone completely, ellipsis-free. This is a direct link to a Music Education iPad application that I was a large part of authoring: A.P.S. 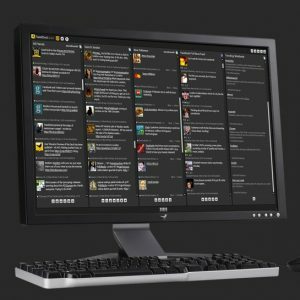 MusicMaster Pro (by all means, feel free to check it out!). In the drop-down box by the statement “select the services you wish…”, chose “other”. Part III — API magic and bit.ly/j.mp voodoo! Part IV — Voila, you are done! 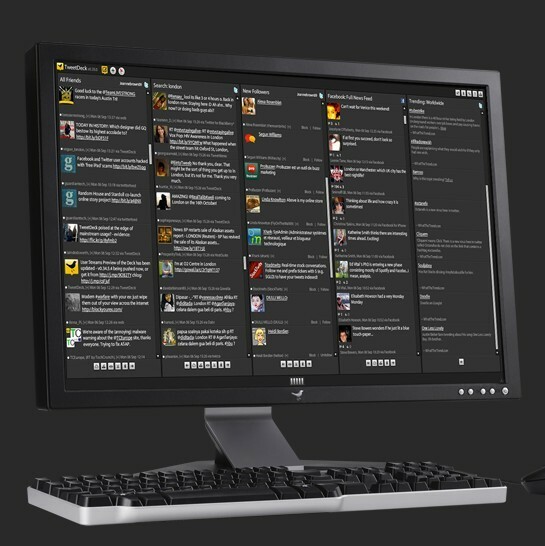 Check it all out by typing a URL into TweetDeck. If you did these steps correctly, you will see a j.mp shortened URL every time TweetDeck shortens a link. 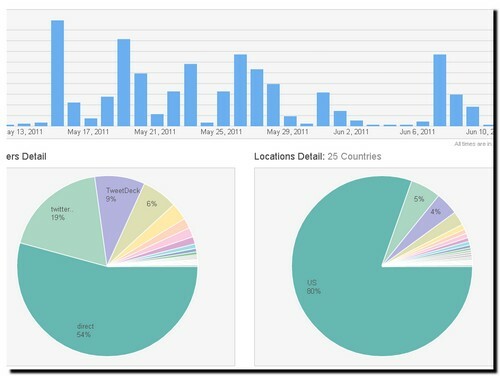 You may see the RSS implementation on my site in the right-sidebar under “Dr. P’s Latest Shared Twitter Links”. Very cool! 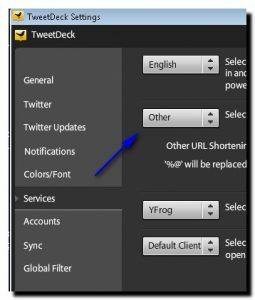 Well, I hope this article helps you get your TweetDeck/Twitter “Geek-On” and you all get a great deal of extra-character-enjoyment out Twitter and TweetDeck now because of this post — Enjoy!